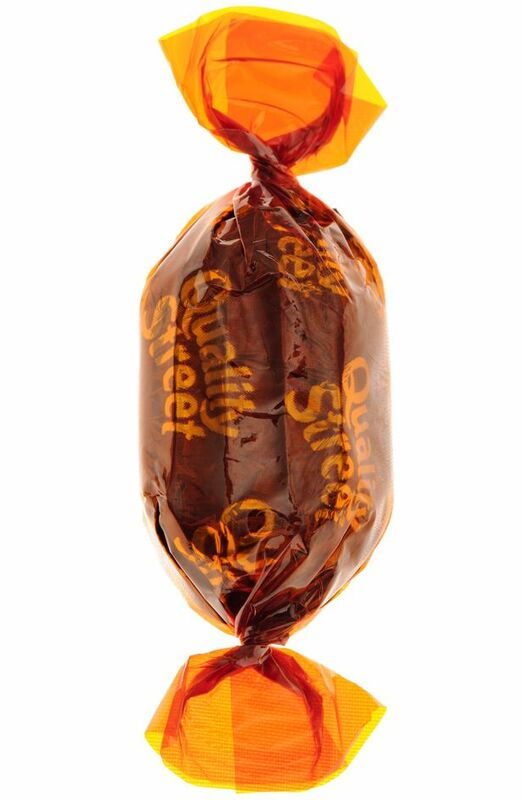 Quality Street Fans May Just Need To Accept The Changes To This Year's Tin! Chocolate lovers have been up in arms since Nestle revealed they would be removing the Toffee Deluxe from Quality Street. Quality Street, who are known for re-inventing toffee made the controversial decision to replace their Toffee Deluxe with a new confection, the Honeycomb Crunch. A tin of quality street is a festive favourite and tradition for many British families, so the change hasn't come lightly and within hours of the announcement in September furious fans took to social media to express their anger. But despite campaigning hard for Nestle to reconsider the decision, it seems like there's no hope that we'll be seeing the Toffee Deluxe in our tins again this Christmas. Read More: Distressed Malteser's Fans Are Up In Arms After Discovering THIS! A spokeswoman for quality street told 'The Sun' newspaper "We're incredibly excited to welcome the new Honeycomb Crunch and were amazed by the response on social media when the cat was let out the 'purple' bag and people heard it would be replacing the Toffee Deluxe in the standard tub." But it's not TOTALLY the end of the Toffee Deluxe as they will be featured in special edition Toffee and Fudge packs available in supermarkets.